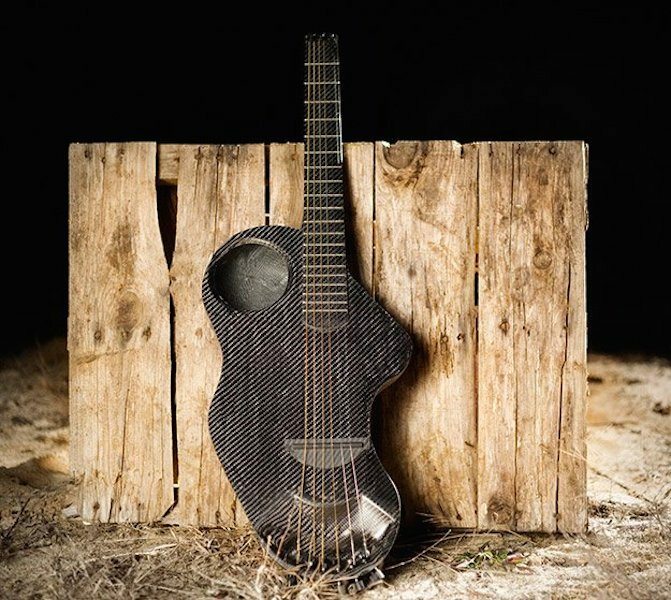 This rugged piece of Alpaca Carbon Fiber Travel Guitar is truly a correct representation of what’s popularly known as “high-quality craftsmanship”. It’s definitely built to make a guitarist adventurer’s life even more wild as he travels through bumpy roads anyday. 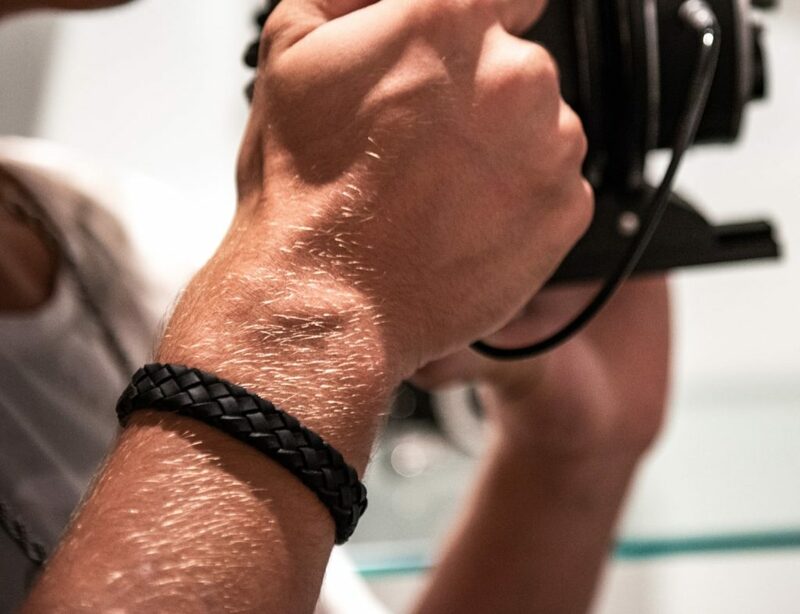 Manufactured out of top quality carbon fiber, flax fabric, and bio-derived resins, it’s got the capability to withstand any kind of dirt, water, bumps and bruises you may face in your adventure. But even after going through such tough conditions, what it still doesn’t lose is its magnificent sound quality. The killer looks itself portrays the kind of strength this guitar’s got within it that’ll keep a lot of heads glued towards it. Surely, an outdoor gear meant for music enthusiasts.